Moving out-of-state can be one of the most challenging tasks you ever face. 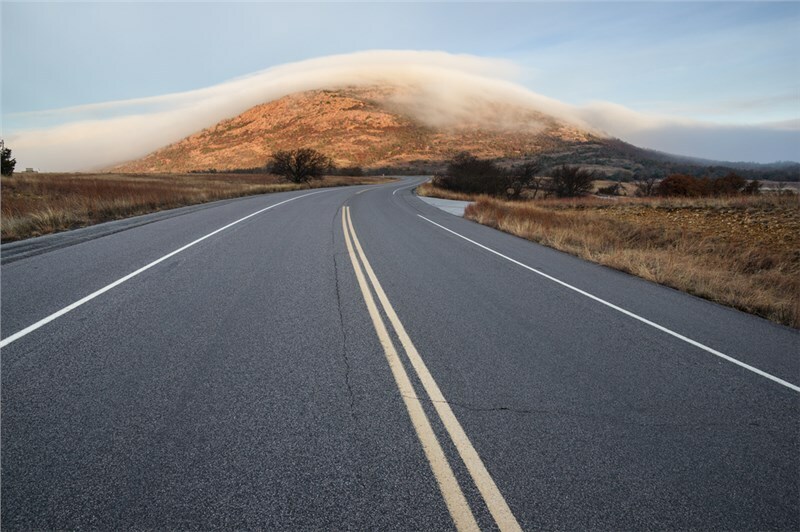 Aside from dealing with the stress that comes with any move, you have to consider the various landscapes and weather conditions you might encounter along the way. When you work with trusted moving professionals with the experience and expertise that Heartland Moving has, you can have peace of mind that you'll receive a streamlined and stress-free relocation. We are an interstate moving agent of Allied Van Lines, one of the largest van networks in the country. This means that our pro movers have the resources, equipment, and capabilities to complete any long-distance move. Whether you're moving within Kansas, across the Midwest, or all the way to the west coast, you can depend on our Wichita interstate movers for superior service. Don't leave the quality of your upcoming interstate move up to chance. With the help of Heartland Moving, you can have a fully customized move that is tailored to your household's specific needs. Call us today to get started with our moving experts or fill out our online form to request your free, in-home moving estimate.